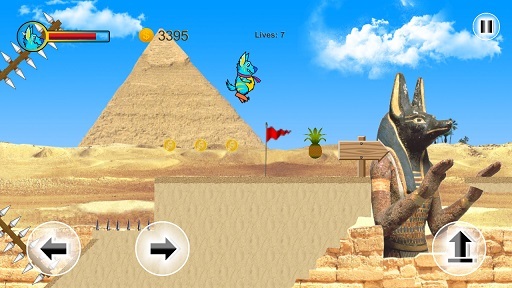 This might be the toughest game you have played on mobile phone. 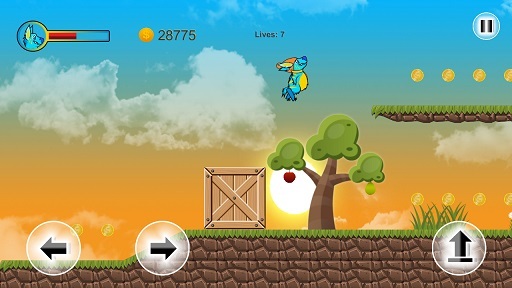 Let us introduce you Molly Platformer! How far can you go in this extreme rabbit run? 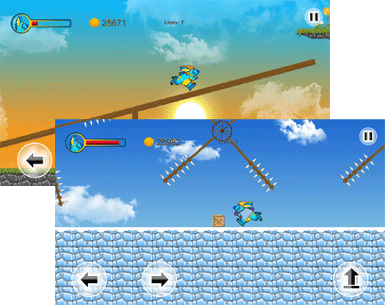 Challenge your mobile abilities for FREE. We have all been there. 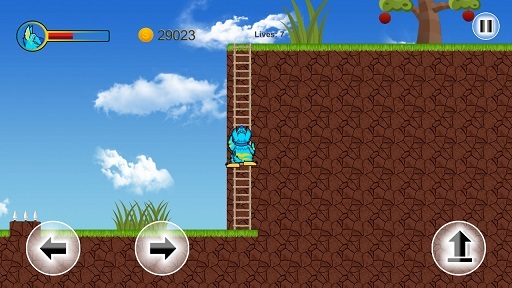 Some simple jumping platform game that means no challenge. Oh, so boring. We decided to change that! So, we created Molly Platformer. Extreme run through deadly obstacles with a hungry rabbit Molly. Only about 0,01% of all players could finish all levels on time and get Molly home. Main target stays simple. Finish every level and try not to die. 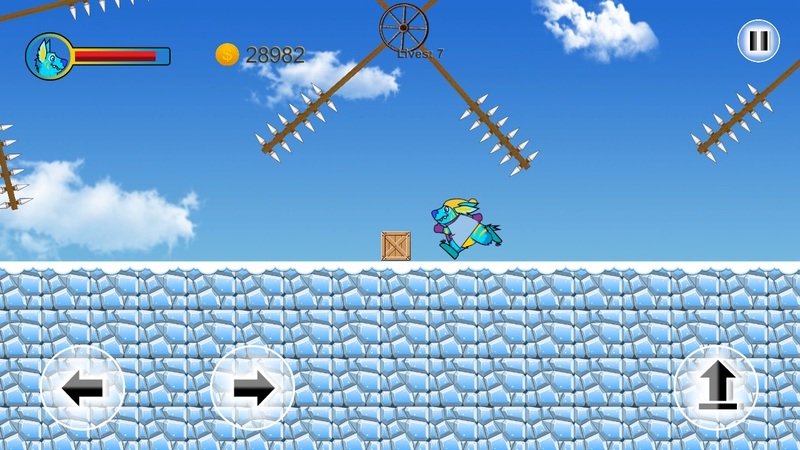 You will run through many different locations with various traps in this platform game. 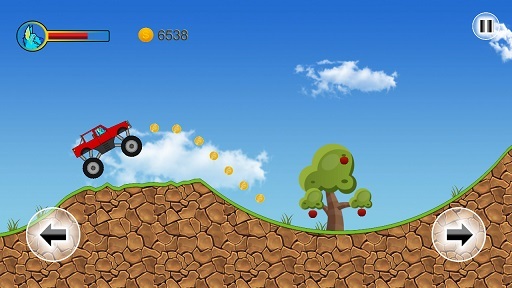 You will run, jump, eat fruit, run again, ride a jeep, fly with a tiny airplane and much more! There are many upgrades to make it a bit more possible. Just collect some coins with Molly while running around and buy some. Buy more lives. Buy yourself some checkpoints! Train hard to jump higher. Make Molly fit to run faster. Collect food and feed Molly before he passes out from hunger. Are you scared? 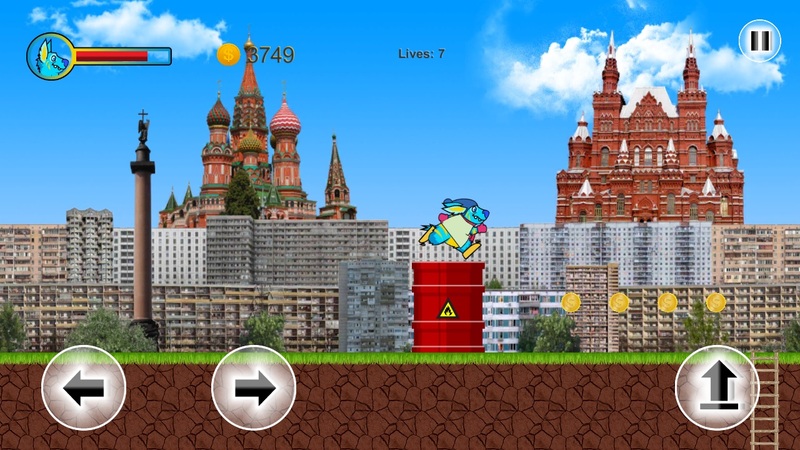 Try Molly Platformer game and challenge yourself for free in Google Play.